This facility is licensed to care for 14 residents. The home is a Manor in every sense of the word. This meticulously appointed home is designed for comfort and luxury. 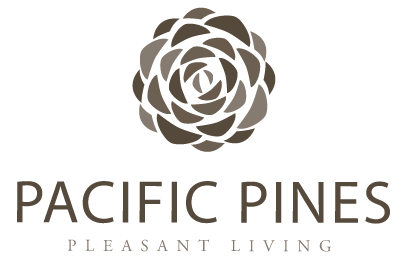 The resident care is what distinguishes Pacific Pines. Please come and visit us in person so that you can experience what makes us special. 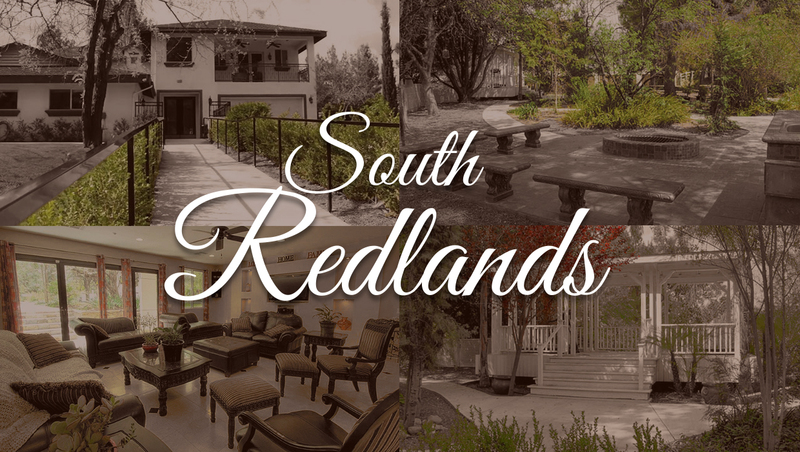 The city of Redlands, also known as the Jewel of the Inland Empire, is fine living personified. Redlands is filled with charm and history. The local neighborhood is tranquil and serene with many open areas in the rolling hills. Within the Redlands-Loma Linda area, the medical infrastructure is one of the most complete and respected within the state. With a large number of hospitals and a multitude of health facilities servicing the area, our residents’ health care needs are well met. The RCFE community at Pacific Pines Manor is warm and inviting, providing the highest levels of care. Our professional and loving staff is always ready to greet you. We invite you to visit Redlands and become a member of the Pacific Pines Manor family.